Part 2 of 2 in Egg Rolls. For Part 1, click here! 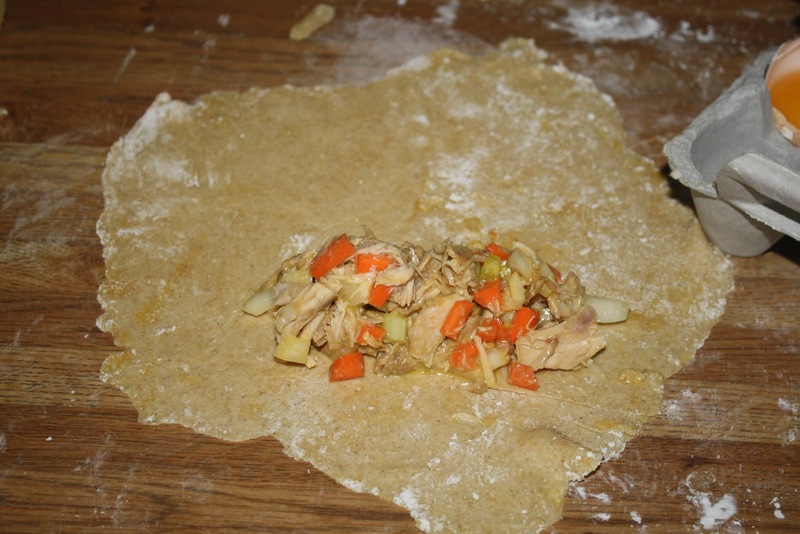 When we last left off, we had created the wonton wrapping and rolled it out. It was waiting somewhat patiently to be filled. 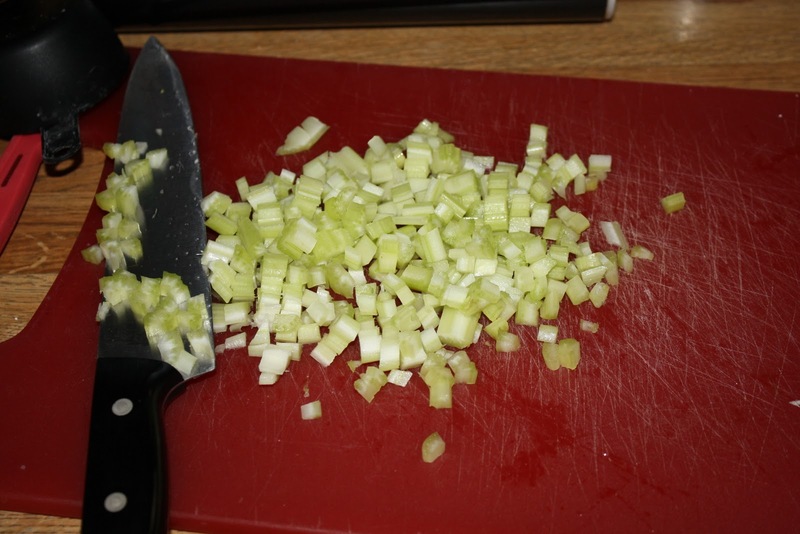 Carrots were also sliced and diced. 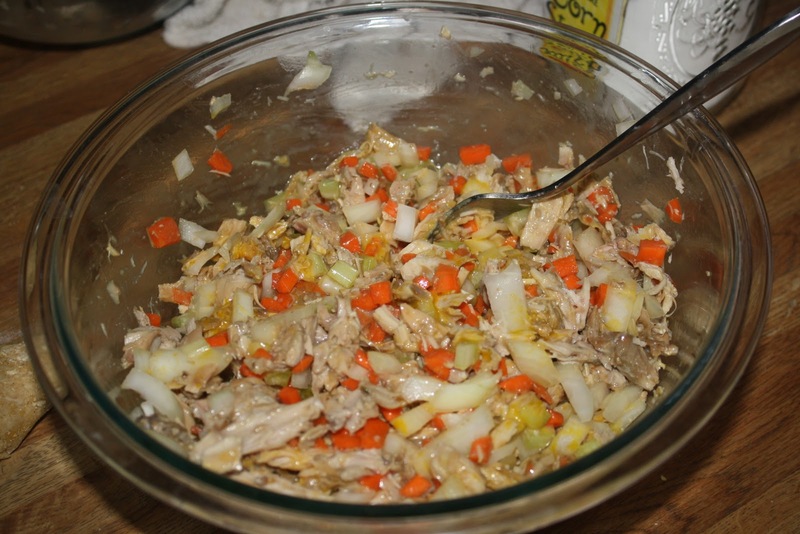 They were added in with more or less 2 cups of shredded up turkey. Chicken, pork, beef, or other veggies would also work. 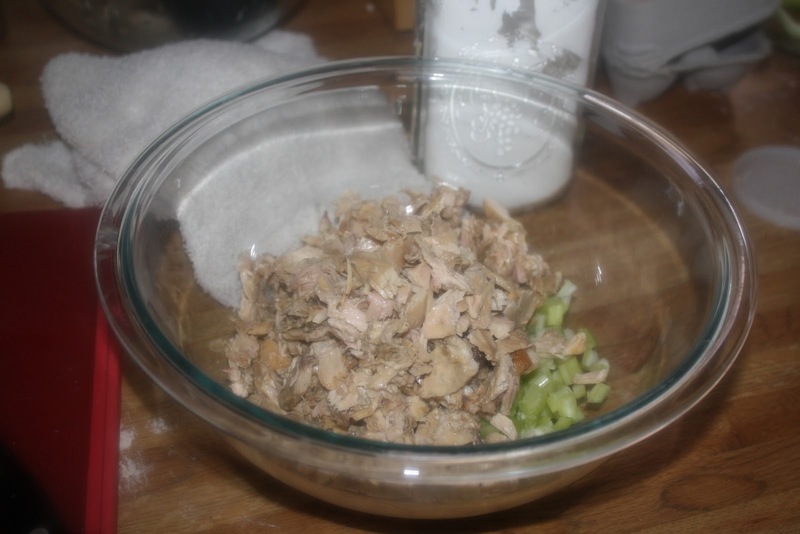 I just happened to have massive amounts of turkey left from a stock-making escapade. All of those chopped up thaaangs were combined with 2 eggs and 1 egg white. I probably should have used the yolk instead, but I wasn’t paying attention and the white slipped out. IMPORTANT NOTE!! Add seasonings here. Especially salt. I forgot to, and while the end product was still super duper awesome, it would have been enormously less bland with seasonings. Now comes the fun part! Scoop out the filling, and add it to the wonton wrappers. I like to place it toward the bottom of the wrapper. 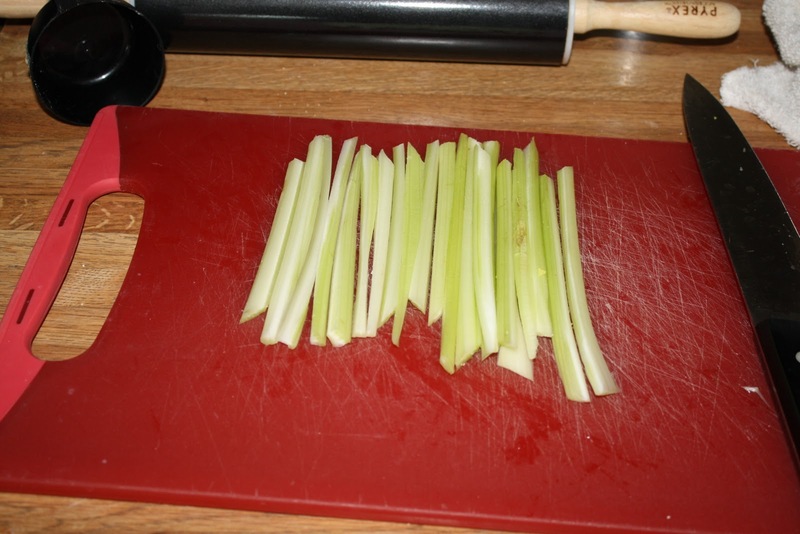 To wrap it, I fold in the bottom part, then the sides, then roll it all up. Seal the edges up with the remaining egg. I used the yolk ’cause I am silly, but the white would work better, most likely. They are now ready to be cooked. I placed them in a pan with veggie oil and lightly fried them. That gave them a great color. I forgot to take photos, though, because they were so yummy. Categories: convenience re-do, eggrolls, fail, poultry, turkey | Permalink. 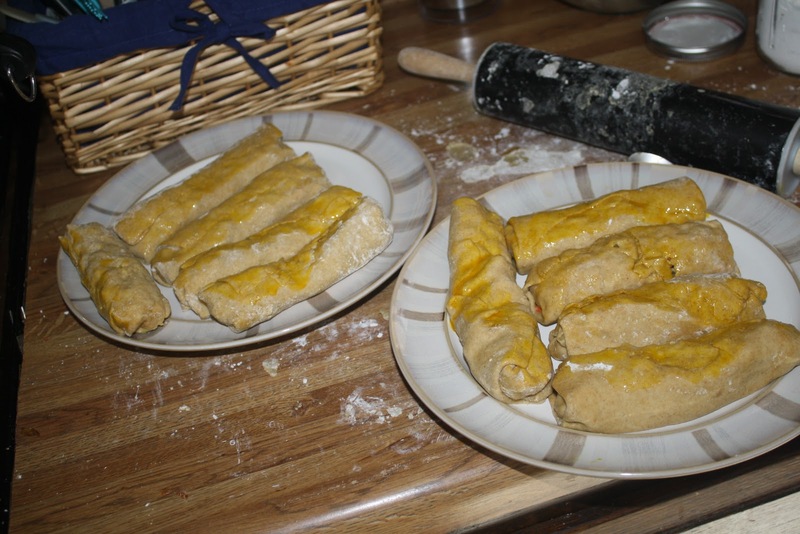 In keeping with the pastry-part-one, filling-part-two thing we have going (See pop-tarts part 1 and 2), I decided that I should show you my attempts at egg rolls. So here you have it. Part 1-Wonton Wrappers! I took 2 cups of Whole Wheat Pastry Flour and some sea salt and mounded it on the counter. 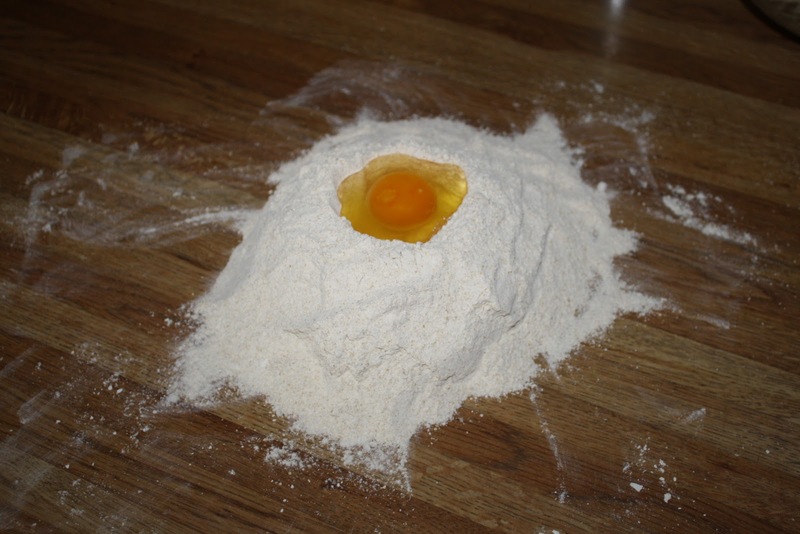 I somewhat carefully cracked an egg into the middle of the pile. 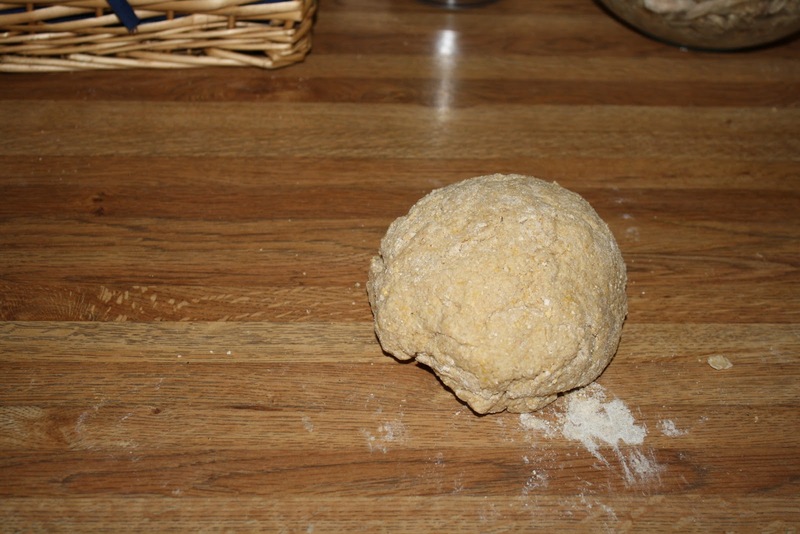 I mixed it up, adding water as needed to create a nice doughball. 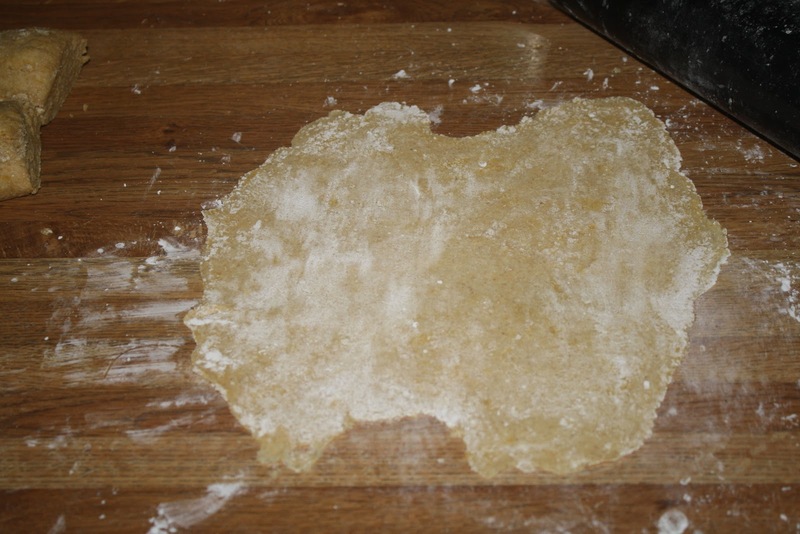 The doughball was then sliced up into equal pieces. Working one slice of dough at a time, the wrapper was rolled out. It is really important to make sure it is verrrrry thin, but not so thin that it tears. That is the end of step 1. 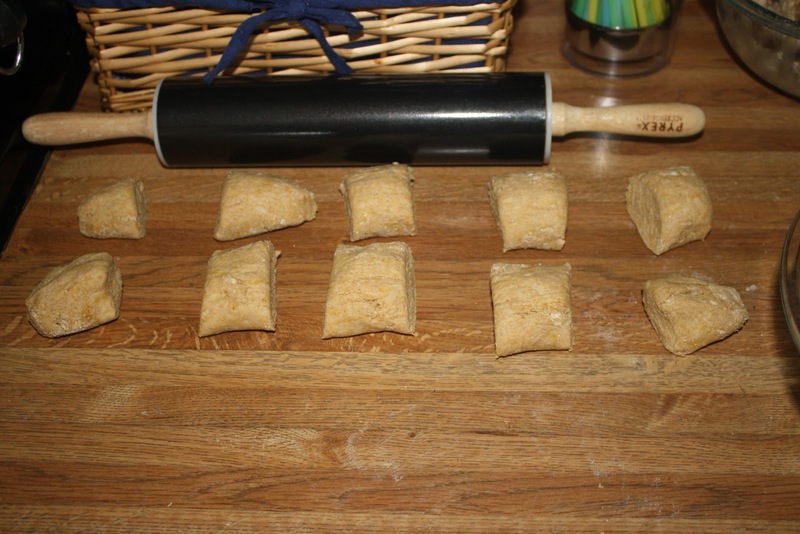 Well, you can roll them all out first, if you would like, or you can roll them out as you are ready to fill/roll them. Categories: convenience re-do, eggrolls, home-made basics | Permalink.